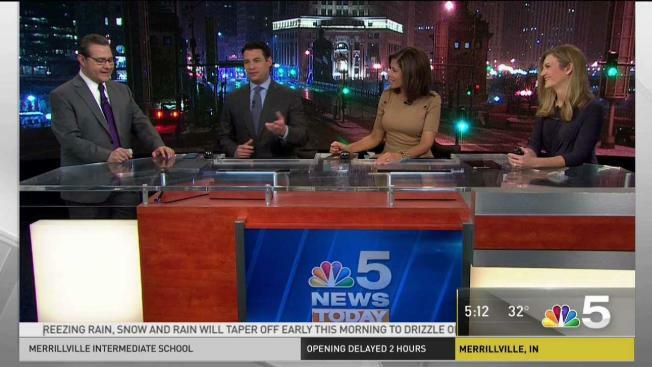 Andy Avalos has the latest on ice and snow in the Chicago area. Numerous schools were closed or opening late Tuesday morning as icy conditions made for dangerous travel. Here's a look at some of the school closings and delays reported as of 6 a.m. For a full updated list click here. St. Mary School in Elgin opening late: 9 a.m.
St. Francis De Sales High School in Chicago opening late: 9 a.m.